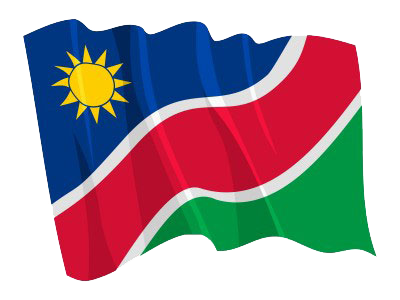 WINDHOEK, 12 APR (NAMPA) - Indigenous languages and culture should be preserved as the modern lifestyle threatens their existence, Minister of Higher Education, Training and Innovation, Itah Kandjii-Murangi said on Friday. © Copyright NAMPA Tuesday 23rd of April 2019 02:05:31 AM. All rights reserved.